Discover Parkvale homes for sale below. Browse the newest listings and learn more about this Red Deer community. 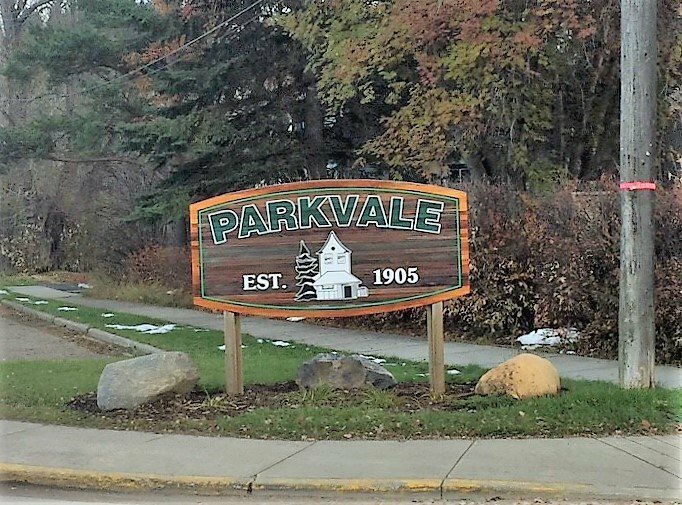 Parkvale is one of Red Deer's oldest downtown communities. You'll find gorgeous lots with large trees, some with seemingly ancient, but beautiful homes mixed with generous single family homes. The neighborhood has direct access to all that downtown has to offer, including a short distance to groceries and shopping. Waskasoo Creek also offers a lovely natural setting to walk along, for those who enjoy time outdoors.